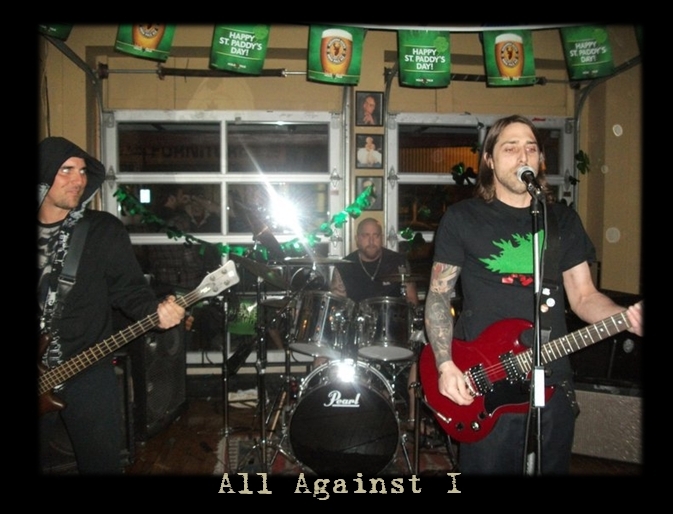 Notes: All Against I is a newly formed Rock/Metal band. Ki & Jason were previously in the band ‘Nerve’ for many years. Contact them through their facebook group All Against I.